This is itself an important philosophical question, not easy to answer; but let us say that philosophy, among other things, is self-conscious inquiry into the meaning of puzzling and contestable concepts. In ancient times philosophy was known as a search for wisdom or meaning, and many of the concepts philosophers have thought about for thousands of years are ones we use to structure our daily experience. “What is justice?” “What is beauty?” “How can I be sure of what I know?” “What is the right thing to do?” “What is real?” Philosophy is also known for the cultivation of excellent thinking. 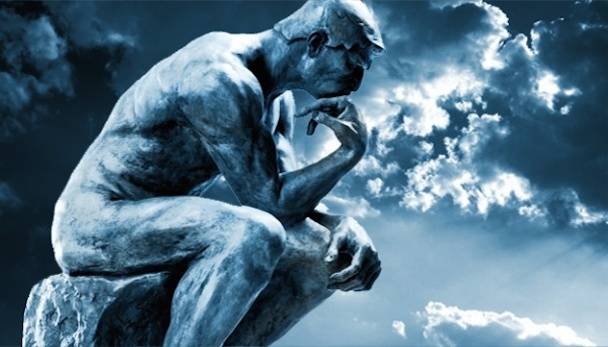 One of the most ancient branches of philosophy is logic, which includes informal logic, or “critical thinking.” But philosophy is not only an intellectual pursuit. Philosophers have tried to improve their thinking in order to better explore the philosophical dimensions of experience, such as the ethical, political and aesthetic dimensions, and in order to improve their judgments and actions within these dimensions. Philosophy helps us learn to recognize, for instance, the ethical problems and possibilities in our experience, to think through them carefully, to make sound ethical judgments and to take appropriate action. This is why for thousands of years people have practiced philosophy, not only in universities but also in business offices, reading clubs and coffee houses. To better understand what is philosophy do not hesitate to watch the short video below.